This compact biomedical freezer features state-of-the-art compressor technology. A large evaporator surface helps maintain a performance range of 2°C to 14°C. Easy undercounter installation within the kneewell of laboratory cabinetry allows for quick retrieval of nonbiological samples. Easy maintenance is achieved by a foamed in condenser design that reduces collection of dust particles on unit, minimizing cleaning time. 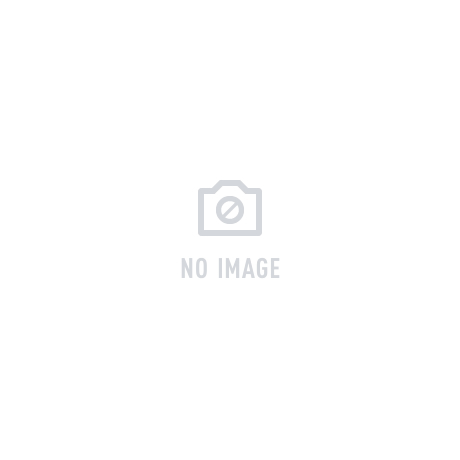 This undercounter biomedical freezer is available with hasp lock for secure storage. 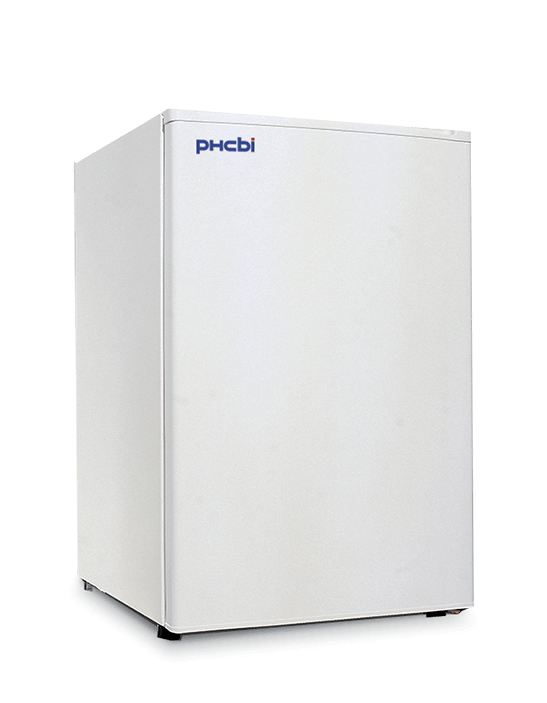 The PHCbi compact biomedical freezer is specifically designed to optimize cold storage for a variety of laboratory applications. This model is ideal for the demanding standards of laboratory applications that need a precise and uniform temperature environment. The PF-L5011WSEC-PA compact biomedical freezer provides a versatile, space saving undercounter design with minimal maintenance and cleaning.